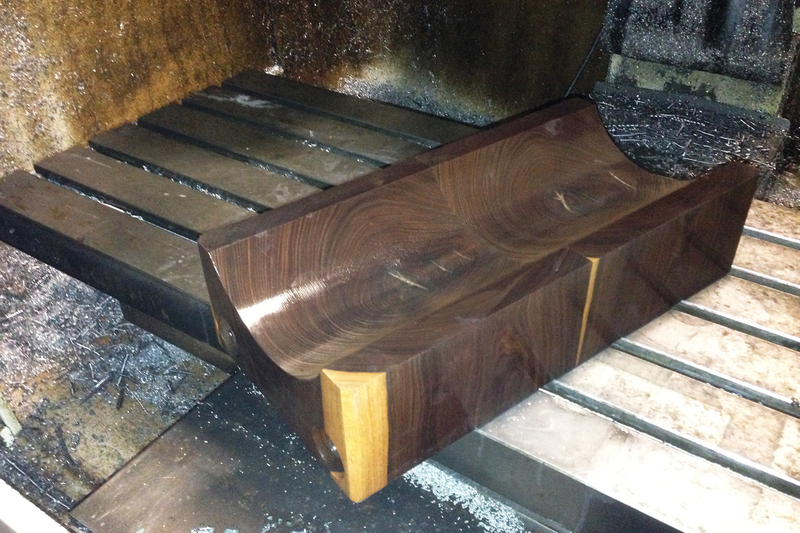 This Industrial Application highlights the steel-friendly nature of Lignum Vitae. 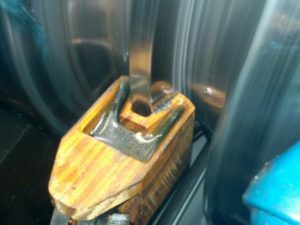 It was used to make a continuous pipe and the client had purchased many other materials that failed before finding Lignum Vitae.  Lignum Vitae is a great material for Industrial Applications! The industrial revolution used steel to build America and Lignum Vitae was at the heart of this revolution because it is the most steel-friendly product on the planet. It polishes steel allowing industrial and manufacturing to use it as a wear pad, a steady rest or anywhere you need something to hold steel in place as you finish the product. We are sure there are many applications for Lignum Vitae in industrial applications just think of our wood material when you need a long lasting steel friendly product. Lignum Vitae can be specially-machined for your application! Call or e-mail us today to get started on your next permanently reliable application solution.